The Psychotronic Film Series is our bi-monthly film screening series! The 2nd & 4th Thursday of every month we showcase one of our favorite wildly strange films for everyone to enjoy! The film series presents pieces of significant value from cinematic history from across all genres including horror, sci-fi, animation, absurdist, surrealism, queer, experimental, erotica, art-house, exploitation, trash and director retrospectives. From 3D erotica, to Victorian tea parties, to film curated feasts, the Psychotronic Film Series always finds fun and wacky ways for our viewers to engage. 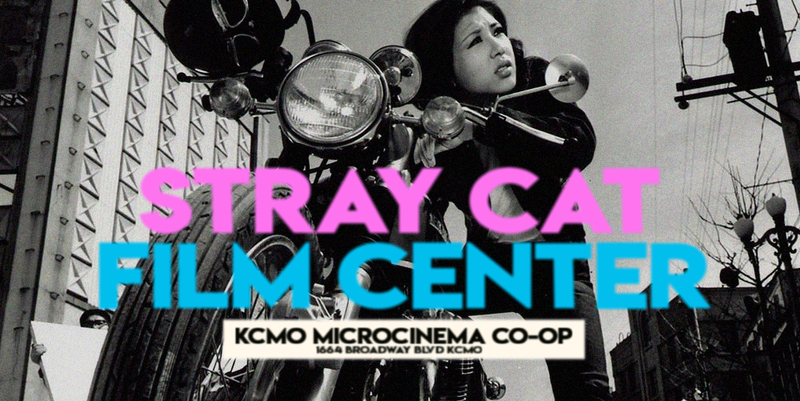 the Stray Cat Film Center.